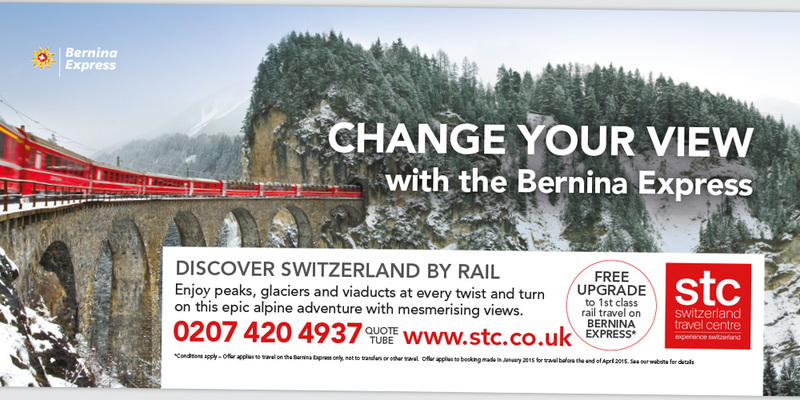 STC is a company of the Swiss Federal Railway SBB, Switzerland Tourism and Hotellerie Suisse. As specialists in tailor made holidays to Switzerland, they cover lakes and mountains, rail holidays, city breaks, ski holidays and independent hiking tours. 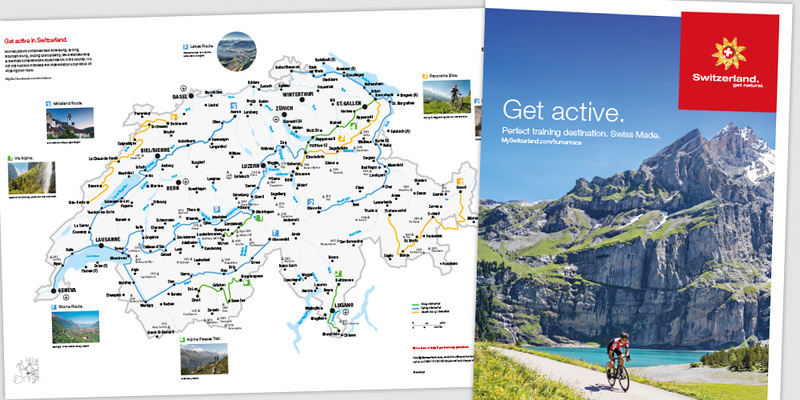 Precision are proud to have supported several campaigns for STC and Switzerland Tourism. 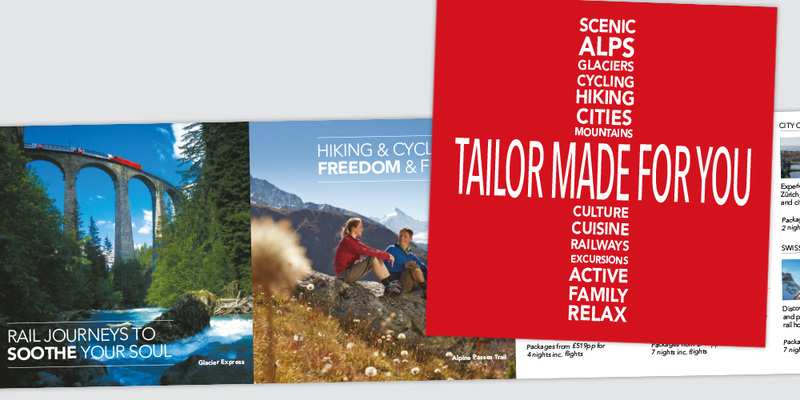 As part of the brochure request campaign for 2015 we designed and produced a 12pp mailer for a direct mail, door drop and inserts as well as specific insert and outdoor campaigns for Bernina Express. Along with the strong creative execution our media team managed the planning and buying of outdoor campaigns and our sister company managed the distribution and response handling for the DM, door drop and insert campaigns. Response rates achieved are in excess of previous years and far ahead of the accepted industry norms.